January 31, 1971: The Flyers send Mike Walton to the Boston Bruins for Rick MacLeish and Danny Schock. 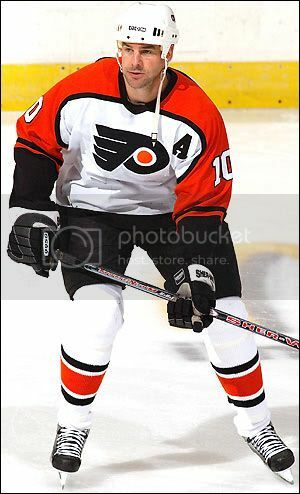 MacLeish became a Flyers legend, scoring 328 goals in the Orange and Black in addition to 54 in the playoffs. Add to that a Cup clinching goal in Game 6 of the 1974 Stanley Cup Finals against the Bruins to give the Flyers their first championship, and you’ve got one hell of a trade. The Hawk was a consistent 30 goal scorer in the regular season, and turned things on in the playoffs: he led the NHL in playoff scoring during the Flyers’ runs to the Cups in ’74 and ’75. May 15, 1973: The Flyers send a 1st-Round pick (Bob Neely) and future consideration (Doug Favell) to the Leafs for Bernie Parent and a 2nd-Round pick (Larry Goodenough). Without this trade, the Flyers don’t win consecutive Cups in ’74 and ’75. In those Cup years, Parent won back to back Vezina (best goalie) and Conn Smythe (playoff MVP) Trophies. Parent became the best goalie in franchise history and his #1 was the first hockey sweater to be retired in Philadelphia. 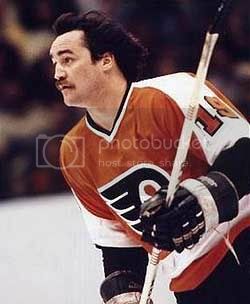 May 24, 1974: The Flyers trade Larry Wright, Al MacAdam and a 1st-Round pick to the California Golden Bears for Reggie Leach. The Flyers had just won their first Stanley Cup and they went ahead and traded young talent for a known commodity in sharp-shooter Reggie Leach. The move proved to be the right one as Leach was one of the stars of the ’75 Cup winning team. Alongside Bobby Clarke and Bill Barber, Leach scored 47 regular season goals and 8 in 17 playoff games. 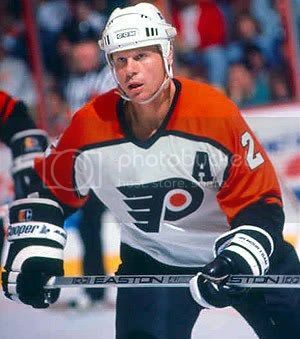 August 20, 1982: The Flyers trade Greg Adams, Ken Linseman and a 1st and a 3rd to the Hartford Whalers for Mark Howe and a 3rd-Round pick (Derrick Smith. Mark Howe suffered a horrible injury late in the 1980 season when he slid feet first into the net and basically impaled himself on the steel of the old-school point in the middle of the net. The Whalers thought Howe wouldn’t get back to form and the Flyers took a chance on him. Howe became one the best two-way defensemen of the ’80s, made the Stanley Cup Finals three times and was a 3-time runner up for the Norris Trophy. June 20, 1992: The Flyers give the house to the Quebec Nordiques for Eric Lindros. The house included: Peter Forsberg, Mike Ricci, Steve Duchesne, Kerry Huffman, Ron Hextall, Chris Simon, 2 1st-Round picks (1993- Jocelyn Thibault; and 1994- Nolan Baumgartner) and $15,000,000.00. Although the Lindros had all the tools and all the potential to become the “Next One,” hindsight proved that the Flyers got the short-end of the stick in this deal. When healthy, Lindros was one of the most dominant players in the league. 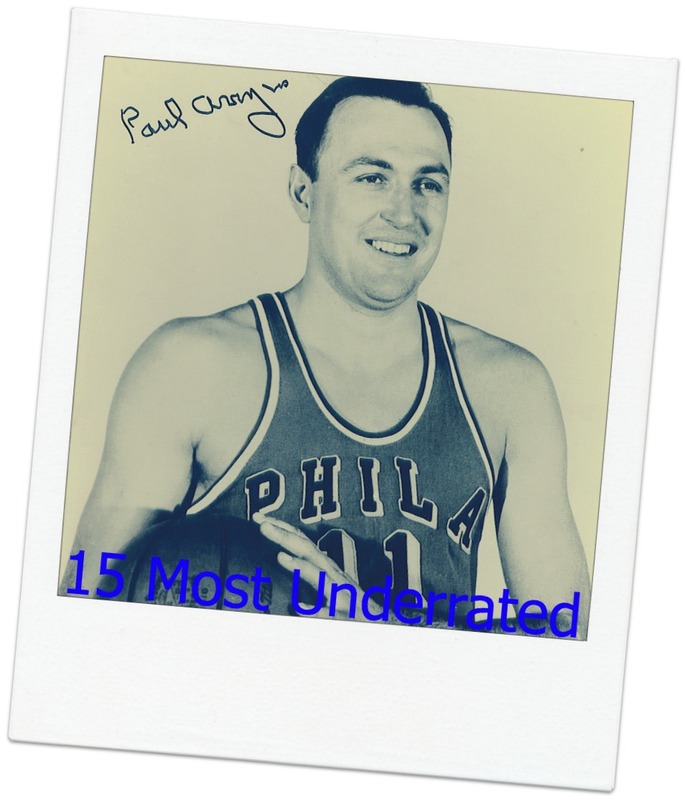 But several concussions severely limited the E-Train’s effectiveness and shortened his career. There was also the locker room issues in which Lindros was front and center. The Avalanche ended up with a young Peter Forsberg (pictured above), trade bait they used to acquire Patrick Roy and a Stanley Cup. February 9, 1995: The Flyers trade Mark Recchi and a 3rd-Round pick to the Montreal Canadiens for Eric Desjardins, John LeClair and Gilbert Dionne. Although this trade didn’t correlate to a Stanley Cup, it was a fantastic deal for the Flyers, especially considering Recchi would rejoin the team a few years later. For over a decade, Desjardins was the Flyers’ best defenseman. Before injuries got the better of him, Desjardins was a consistent 40-50 pt. blue liner. Along with Eric Lindros and Mikael Renberg, LeClair formed the Legion of Doom line, one of the most physical and productive lines in team history. LeClair became the first American-born player in the NHL to record 3 consecutive 50-goal seasons and ranks 5th in team history with 333 goals in a Flyers uniform. 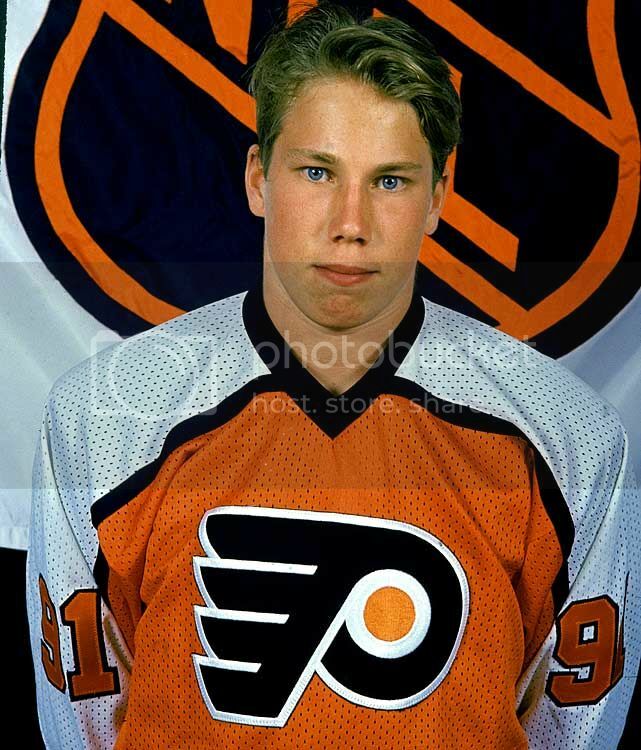 August 20, 1997: The Flyers trade Mikael Renberg and Karl Dykhuis to the Tampa Bay Lightening for 1st-Round picks in ’98, ’99, ’00 and ’01. With those picks the Flyers chose: Simon Gagne, Maxime Oullet, Justin Williams and Tim Gleason (who was transferred to Ottawa). By breaking up the Legion of Doom, the Flyers acquired a stockpile of draft picks that resulted in Simon Gagne and Justin Williams. As a rookie, Gagne scored 20 goals, added 28 assists and was named to the NHL All-Rookie team. He made the All-Star team in his second season, but his career really took off after the lockout when he played with Forsberg and Knuble on the Dueces Wild line. 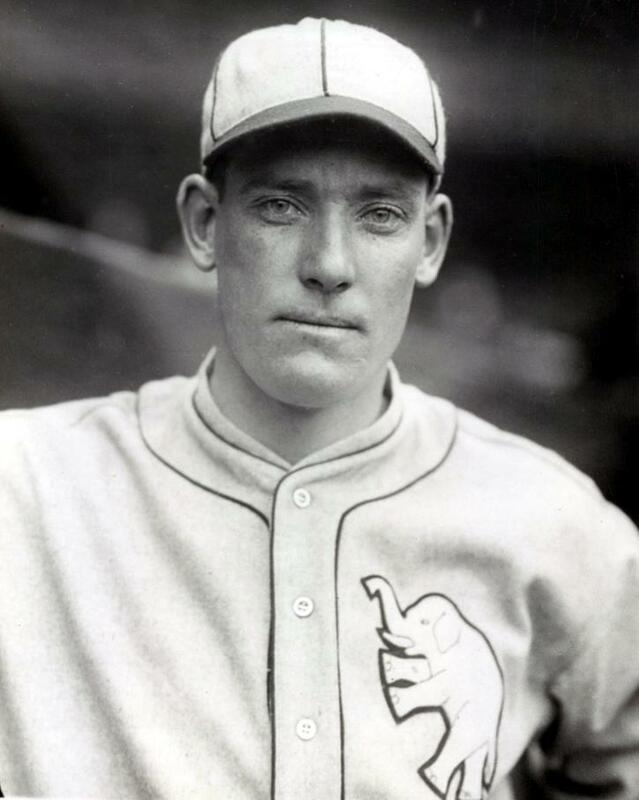 Gags was always one of the most offensively skilled players on the team until 3 concussions in 5 months and then a hernia injury shut him down and eventually led to him being traded in 2010. Justin Williams was another offensively talented winger who, in my opinion, was traded away a bit too early. January 23, 2000: The Flyers trade Rod Brind’Amour, Jean-Marc Pelletier and a 2nd-round pick to Carolina for Keith Primeau and a 5th-Round pick. At the time, getting rid of Rod-the-Bod was gut-wrenching. He was one of the true good-guys: hard-working, professional, passionate. But the guy we got in return gave us one of the most memorable playoff goals of all time and 4 years later, he gave us the most dominant playoff performance in Flyers history. In the 2000 Eastern Conference Semis, Primeau did this to Pittsburgh in the 5th OT of Game Four. And then in 2004, he was a man on fire. 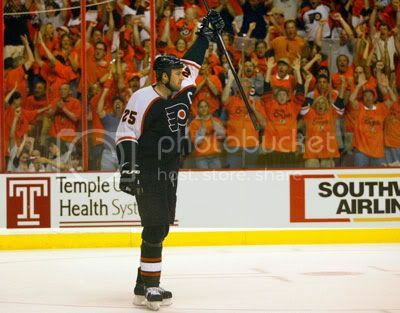 To say that Primeau carried the Flyers during the run to the Eastern Conference Finals is an understatement; he scored 9 clutch goals and 16 points during the 18 postseason games. They aren’t called the “Primeau Playoffs” for nothing. February 15, 2007: Flyers trade Peter Forsberg to the Nashville Predators for Ryan Parent, Scottie Upshall, a 3rd-Round pick, and a 1st-Round pick that was subsequently traded back to the Predators for Kimmo Timonen and Scottie Hartnell. When this trade was made, Forsberg’s career was just about over. The 17 games he managed to play for the Predators wasn’t worth nearly what the Flyers got in return. Timonen is as smart as they come and is captain material (he was Nashville’s at the time of the trade). Hartnell has proven to be a contributor in addition to being an agitator. At the time, Ryan Parent and Scottie Upshall were young players with a ton of upside. Of all the trades on the list, this one may be the most lopsided in favor of the Fly-guys. February 24, 2007: The Flyers send Alexei Zhitnik to the Atlanta Thrashers for Braydon Coburn. The Thrashers brought in the Russian-born defenseman for playoff experience late in ’07 season. Not a good move. 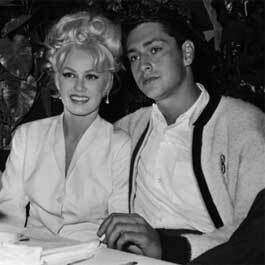 Zhitnik’s contract was bought out less than a year later and he returned to Russia. Coburn, on the other hand, has developed into one of the better skating defenseman and can provide offense when called upon. Coburn shined during the 2010 playoffs. June 26, 2009: The Flyers trade Joffrey Lupol, Luca Sbisa two 1sts and a 3rd to the Anaheim Mighty Ducks for Chris Pronger and Ryan Dingle. 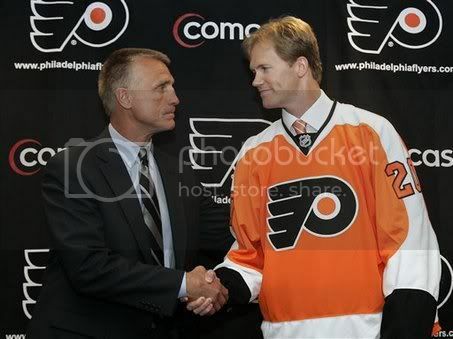 In the summer of ’09 the Flyers again traded away youth for veteran leadership. In addition to the picks, Lupol was 25 and and Sbisa was just 19. Although he battled through injuries this year, Pronger was a stud in the 2010 season that ended in the Stanley Cup Finals. The 36-year-old almost never makes a poor decision and provides the grit and leadership along the blue-line and in the locker room that will most likely have him wearing the “C” come October. 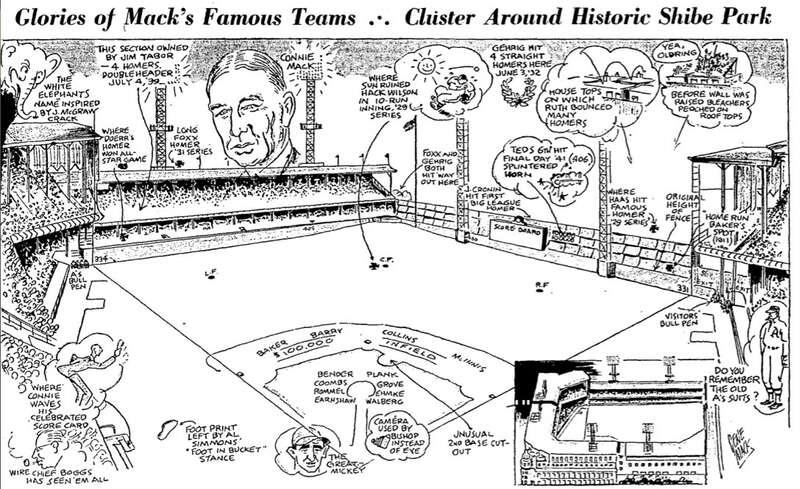 H/T to flyershistory.com, which lists every trade in franchise history.